Chair of the Trustee Board: the governing body of the students association. 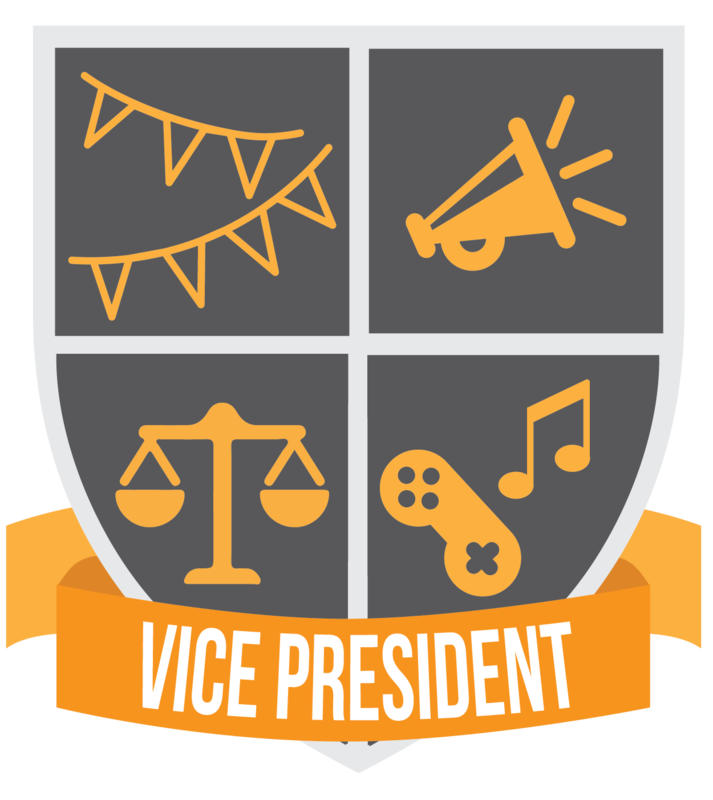 Actively promotes the ideas and needs of students and runs campaigns. Engages nationally in topics which concern Abertay Students. Represents the students in University Court: the Abertay's governing body. Sits on the Trustee Board: the governing body of the students association.  Works closely with Abertay's societies to help develop, and serve their members. Supports student welfare, student opportunities, and teaching and learning. Act as a voice for students; bringing forward their issues and needs. Run campaigns with the other officers, with a focus on their manifesto promises. Engage with local and national campaigns which benefit Abertay Students. Sit on the Student Representative Council as a voice for all students.  A platform for students to discuss and decide what matters to them. 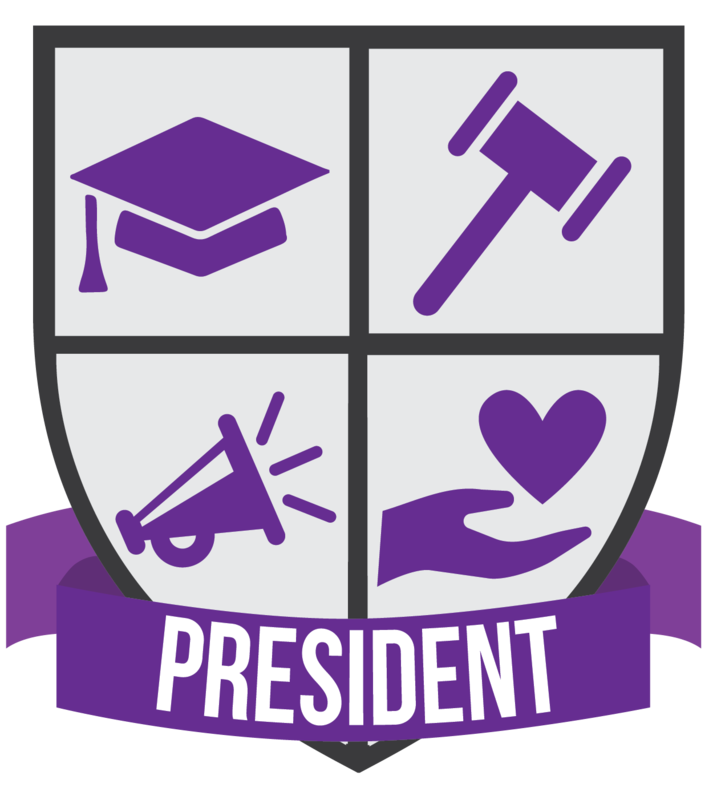 Has the power to enact Student Association policies, shaping the way we help students. Is attended by Class Representatives, the Executive Officers, and representatives from Societies Council. Can highlight key areas of student interest and concern. 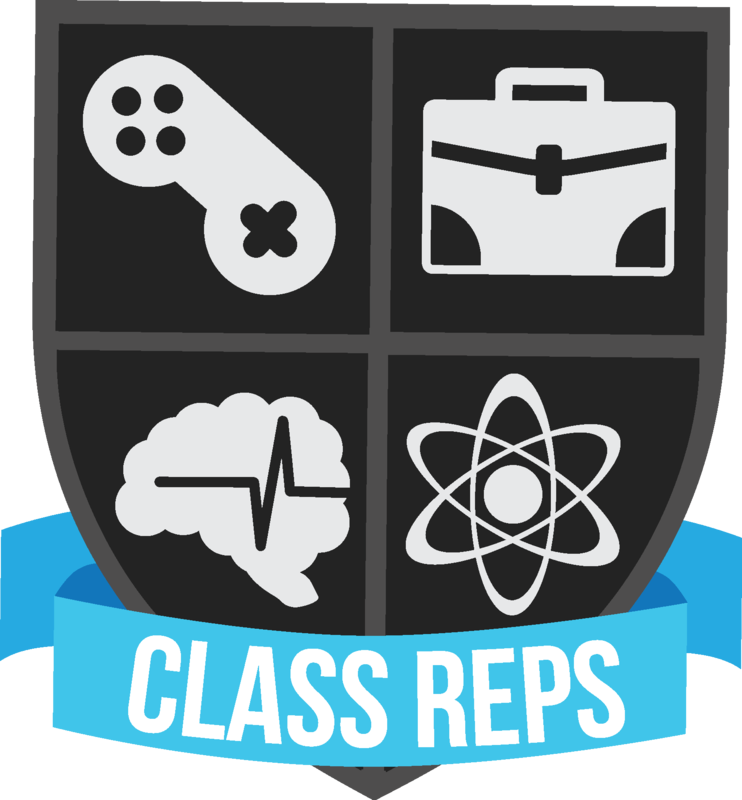 Find your class rep here! Class Representatives are elected by their class mates to represent their voice within the university. Class Representatives work with the Students Association and the univeristy to solve issues and put forward ideas. Class representatives have the opportunity to enhance positive aspects of a programme. Class Representatives can highlight problems within a programme and help work towards a solution.